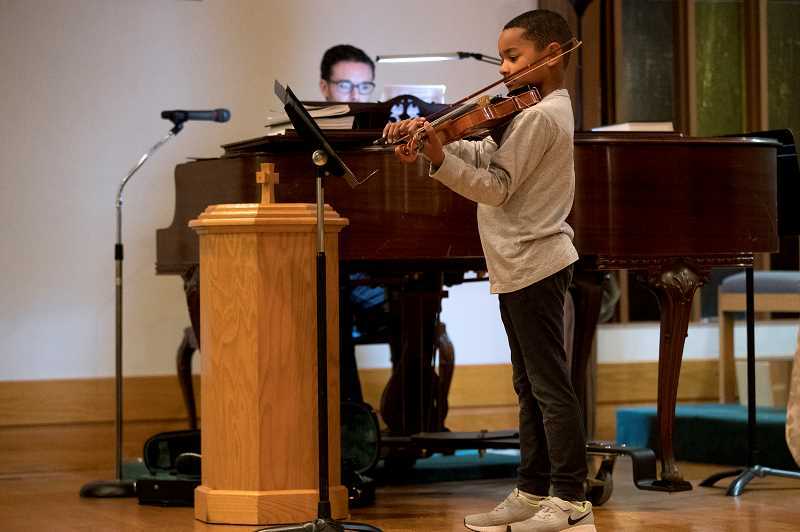 More than 150 people from a variety of faith communities gathered in Lake Oswego last week to express their gratitude for the connections between them and their commitment to promoting diversity, inclusiveness and unity. 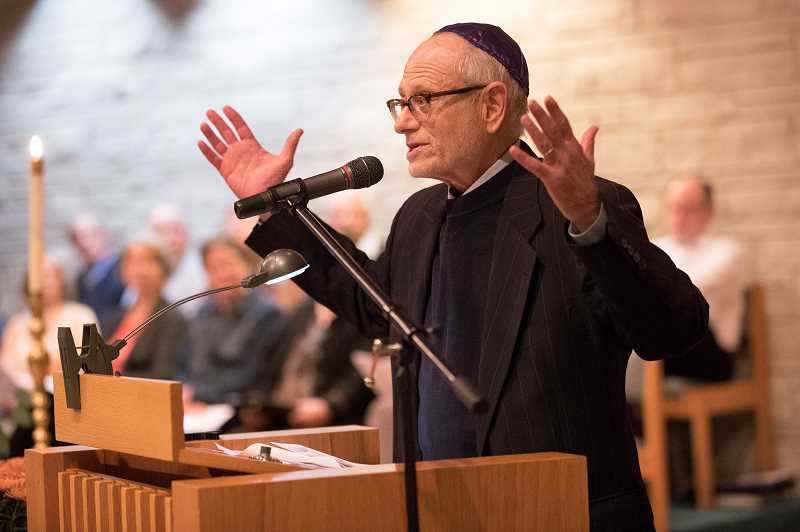 The gathering was hosted by the Lake Oswego United Church of Christ and the Beit Haverim Reform Jewish Congregation. 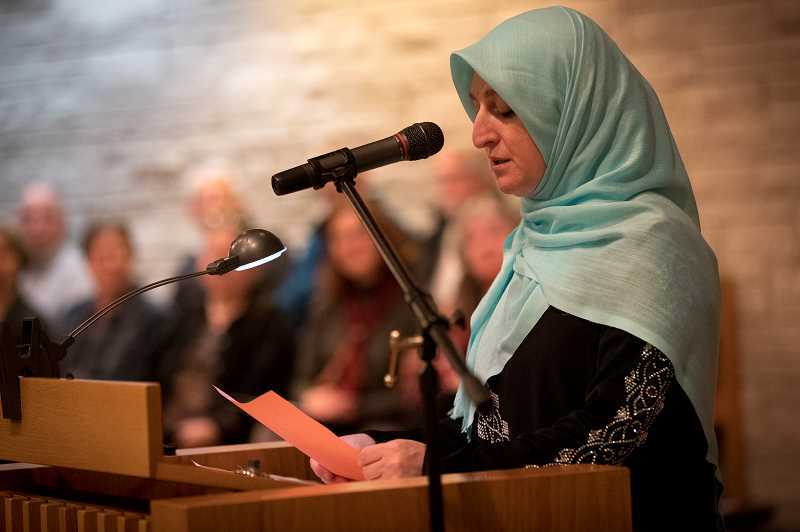 It also included readings by representatives of the Muslim Educational Trust, the Baha'i Community and the Bosniaks Educational & Cultural Organization. City Councilors Jackie Manz and Jeff Gudman were among the attendees. So were LOPD Chief Dale Jorgensen and Capt. Scott Thran. "Fear is rampant in our world," the Rev. Jennie Ott told the group, "so it is all the more important for us to be together tonight. We are making a dent, just by being here." Rabbi Alan Berg echoed Ott's thoughts. "We welcome you," he said. "We join hands with you." 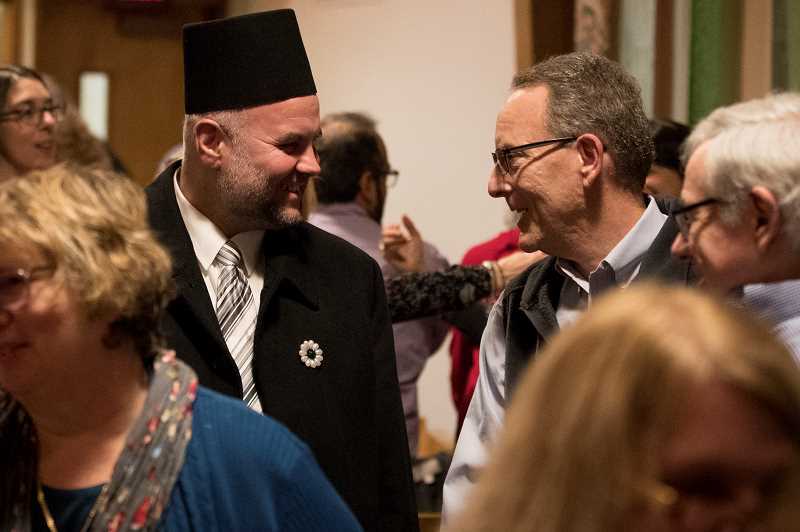 The evening included music, poems, a call to prayer and readings of welcome from the holy books of the assembled faiths. In a moment familiar to many, Ott prayed that "the peace of God be with you." "And also with you," the congregation replied before turning to one another and offering handshakes, hugs and words of friendship. 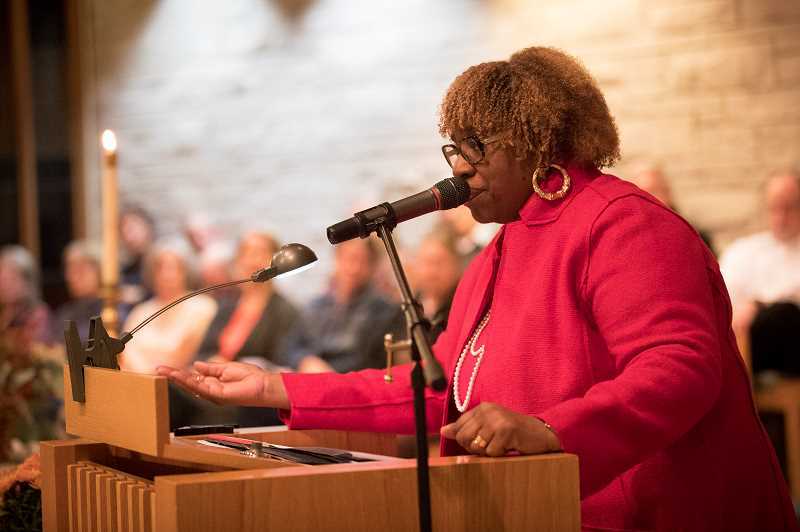 Respond to Racism co-founder Willie Poinsette was the featured speaker, and a collection was taken to support the work of her grassroots organization. 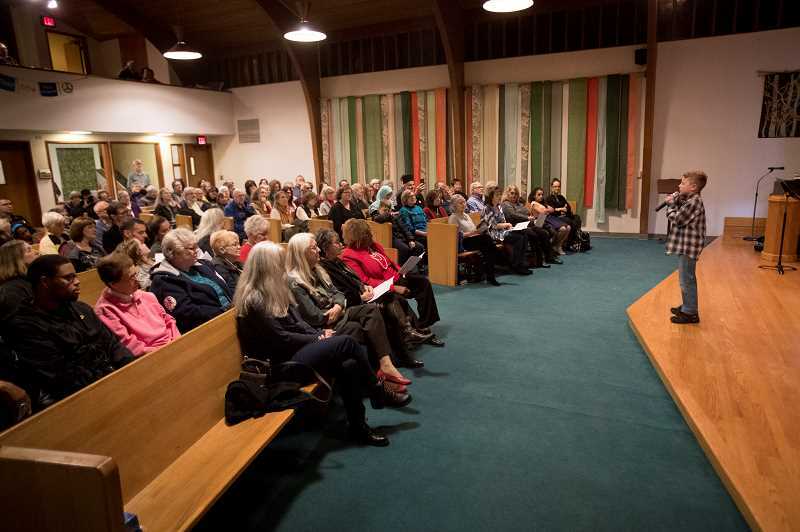 Poinsette talked about the path that brought her to Lake Oswego — a journey that started in poverty in rural South Carolina and was marked by incidents of racism all along the way. "I wish I could say there was no hatred here," she said of the city where she has now lived for decades, "but we're not there yet. I don't want us to fool ourselves. But my heart is filled with joy that I can do something about it. "Look around. See if you can find someone that doesn't look like you and start a conversation. Reach out," Poinsette said. "If we don't, we let all of these bad behaviors take over. We have to stop the path to hatred."